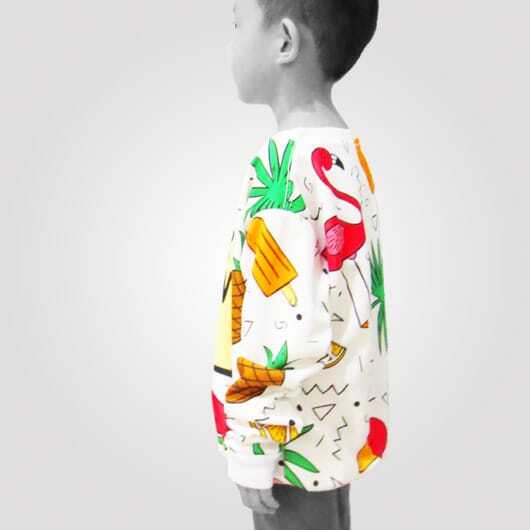 Same like adults, kids also need to have a crewneck sweater for traveling and changing the weather for instance. 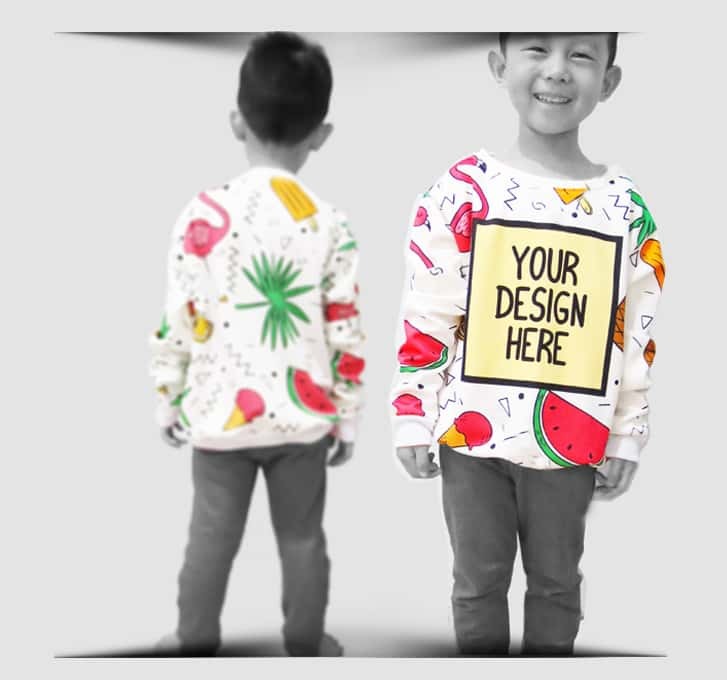 You will easily find the kids crewneck sweater seller but only us who can provide a unique one where you may give your kids your own design crewneck sweater or create with their favorite character on it. 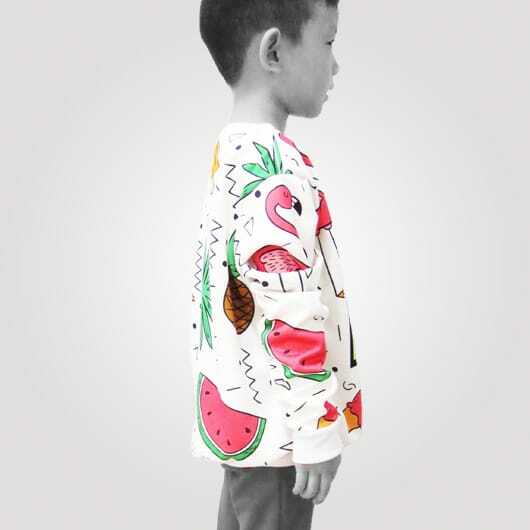 Kids Crewneck Full Print available in sizes XS-XL. 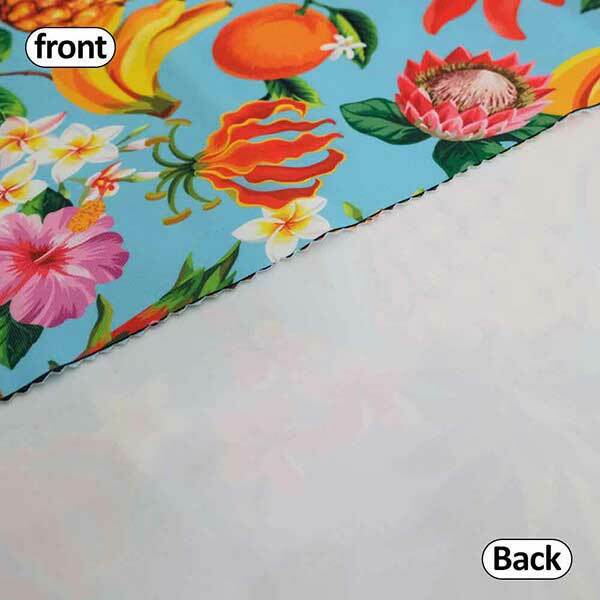 The materials we are Hipolytex (thick, front doff color, a little bit velvet material), Aglatex (thick, same softness texture on both sides, stretchy on both sides material), Sthenolid (thick, same softness texture on both sides, stretchy on both sides material, and more stretchy than Aglatex). 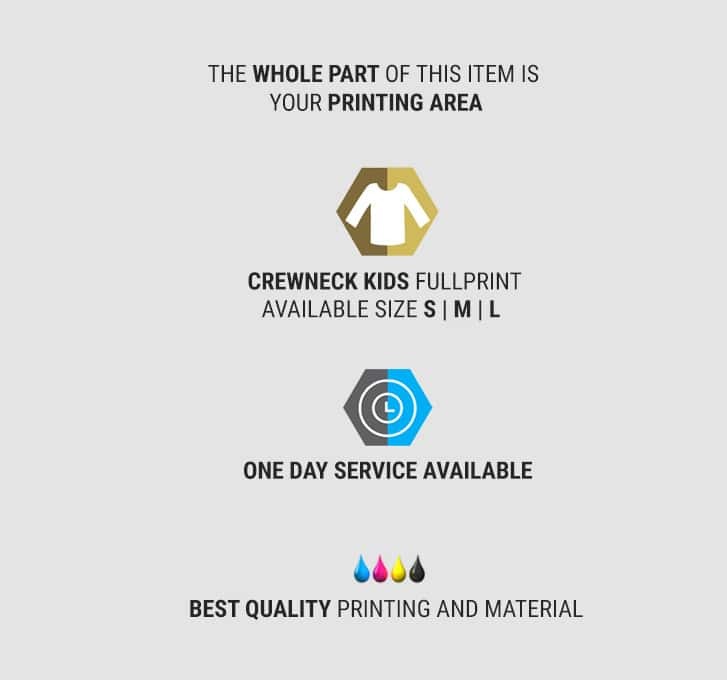 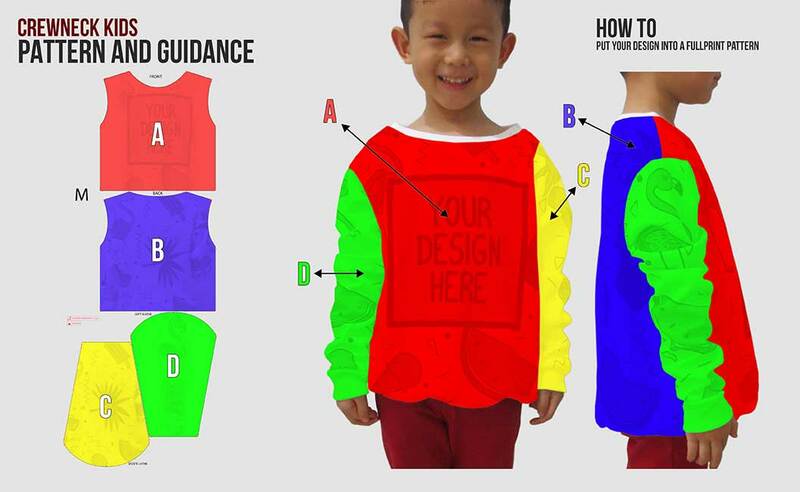 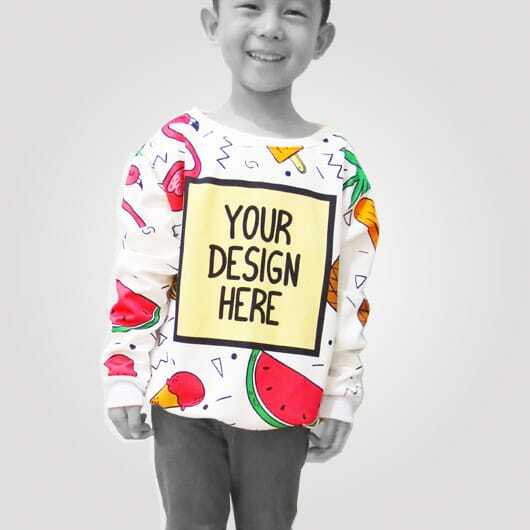 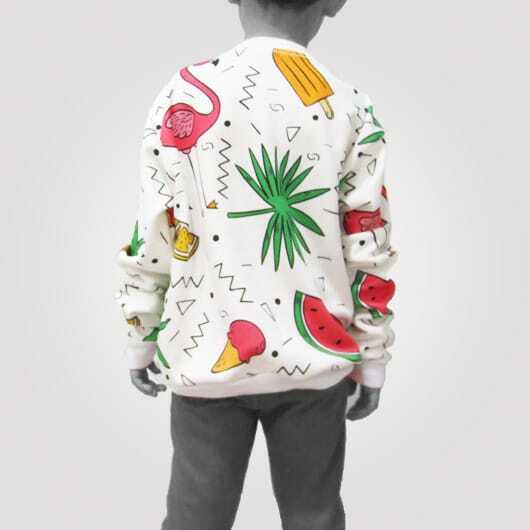 Let's create kids crewneck full print with your own taste. 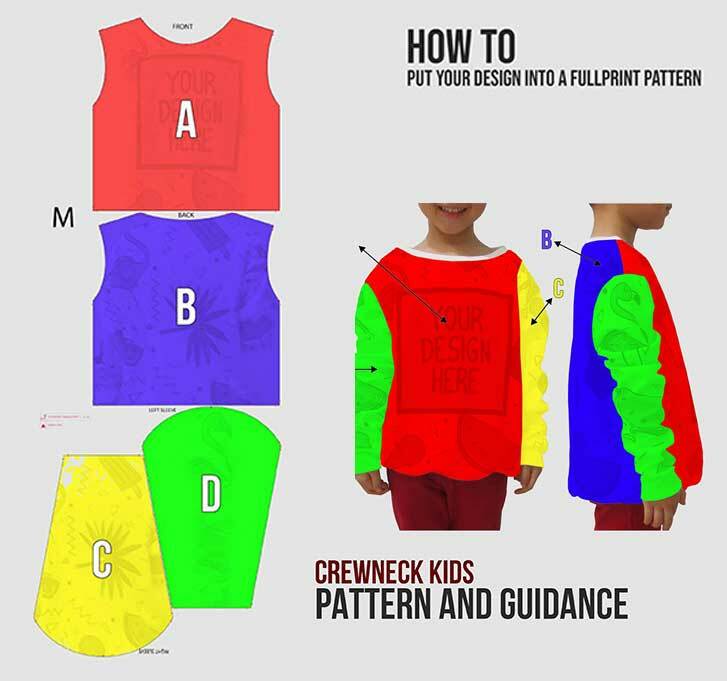 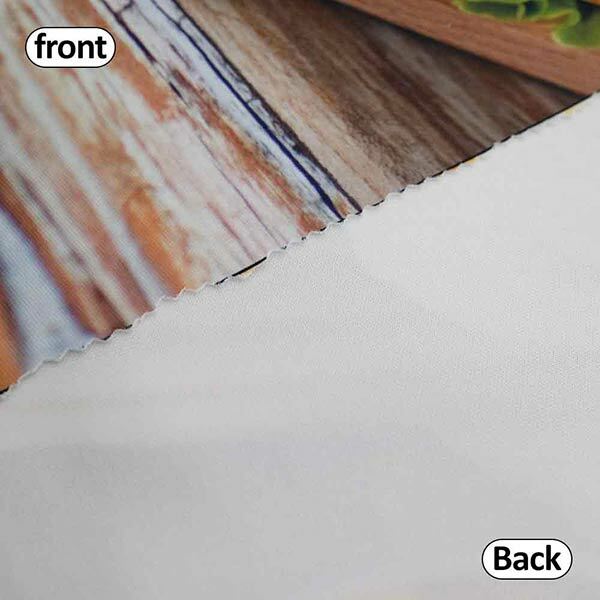 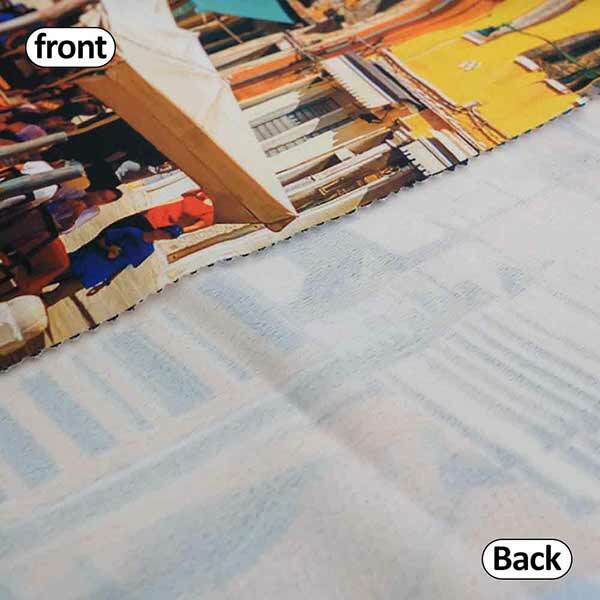 Any pictures and patterns can be applied. 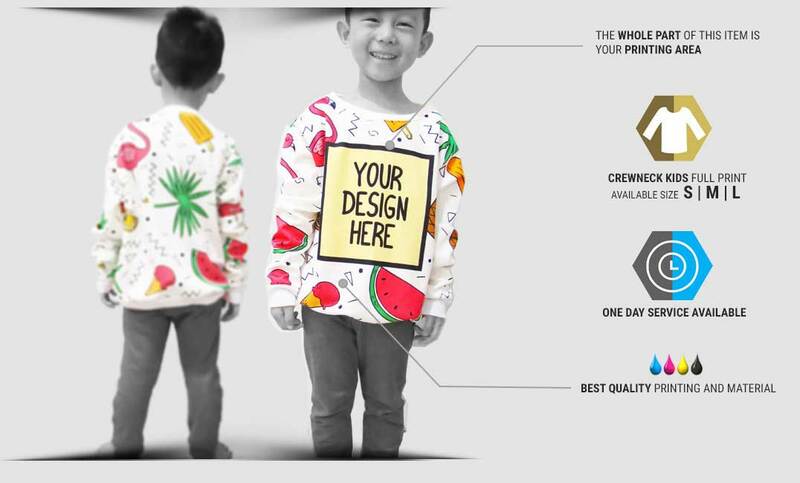 Access our simulator, upload design, order, and your own design crewneck kids fullprint will be produced right away without minimum order.